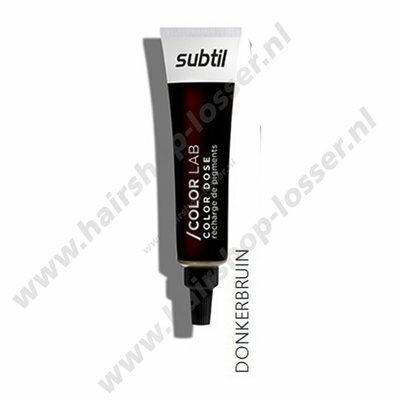 Subtil Color Dose recharge pigments 15ml dark brown. Subtil Color Dose recharge pigments 15ml light brown. Subtil Color Dose recharge pigments 15ml copper. 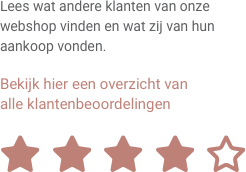 Subtil Color Dose recharge pigments 15ml rose gold. 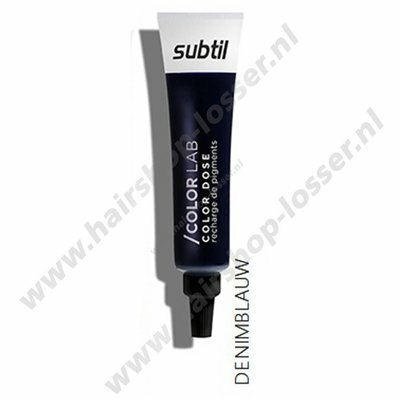 Subtil Color Dose recharge pigments 15ml blue denim. 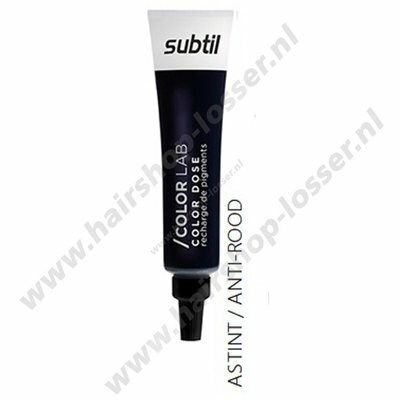 Subtil Color Dose recharge pigments 15ml anti red ash. 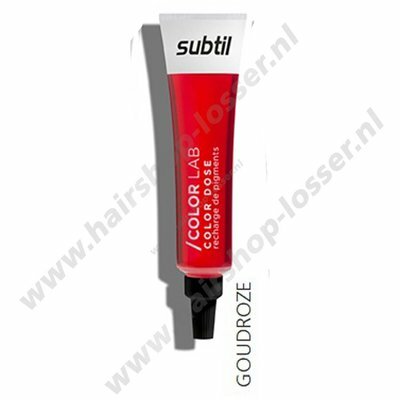 Subtil Color Dose recharge pigments 15ml beige blond.